Like other browsers, IE9 also let you change default download location. 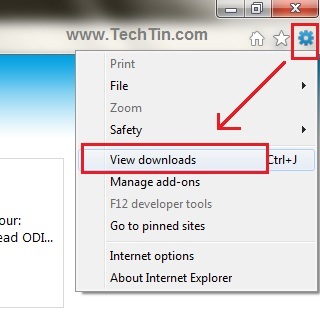 Whenever you download any file in IE9, it will save the file at default download location. 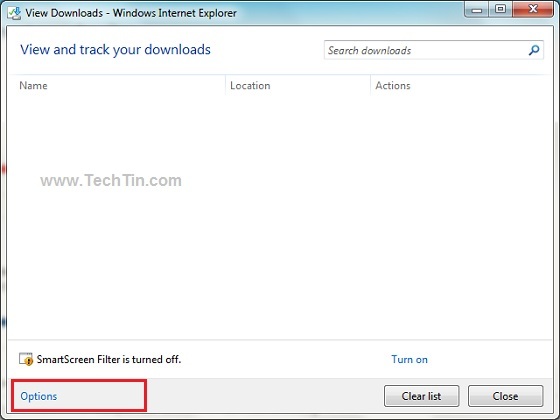 In this tutorial, we will change default location of IE9 download. Click the settings icon located in the upper right corner, and then click View downloads. In download windows, click options. Click Browse button and select a new location/ folder that you want to use as default location of IE9 downloads. After selecting a new location click OK button and close the options windows. Done!! You have changed default location for IE9 downloads.